Well, it's snowing here again! 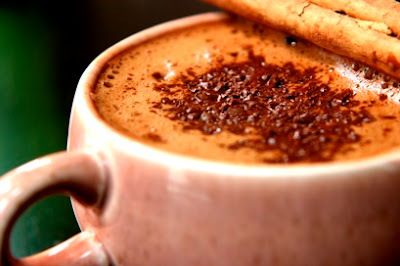 On days like this there is nothing I like more than a comforting cup of Puerto Rican style hot chocolate. I am of Puerto Rican descent, so once I take a sip of this hot chocolate it brings back so many memories of being a little girl. I can just picture my mom making it in the small kitchen of our old house. She would serve it with crackers and cheese. 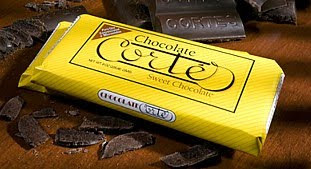 Now, the secret is to use Cortes Chocolate. This chocolate can usually be found in the Spanish section of the grocery store. To purchase it online click here. For a good hot chocolate recipe click here just make sure you use Cortes Chocolate and add a pinch of cinnamon!